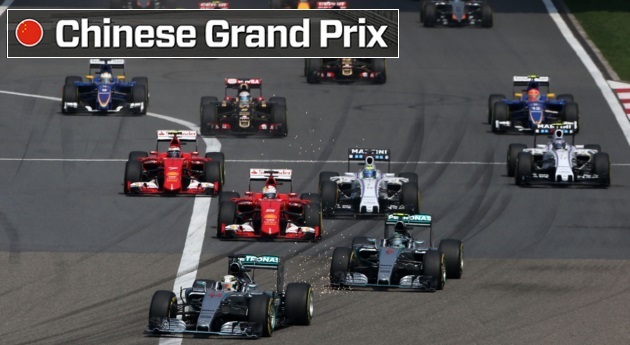 Formula 1 season moves to China where Chinese Grand Prix takes place on the weekend of 12-14th April 2019 in Shanghai. This will be the third race of 2019 season and it will be interesting to see how teams cope with heat on a busy Sunday, 14th April 2019. SkyF1 will start their coverage of Friday practice session at around 09:00 uk time while the second practice session begins at around 16:00 uk time. Channel4 will also broadcast the weekend’s action in UK. There have been number of changes ahead of the 2018 season starting with the official F1 logo to French Formula 1 Grand Prix making a comeback while Malaysian Grand Prix have been removed from the calendar. Below is the entire official calendar for 2018 season. So there will be 21 races in the 2017 season starting with Australia GP out of the way, we will move to China in couple of weeks time for the second grand prix. Formula 1 2018 Pre-Season Testing: Ferrari’s Sebastian Vettel has been the fastest driver in both pre-season tests in march. He also set the record for fastest lap time in over a decade in Barcelona at 1:19.024. McLaren suffered several mechanical problems while Mercedes were also quick with new driver Valtteri Bottas setting a record lap time before Vettle on Thursday, 09 March 2017.